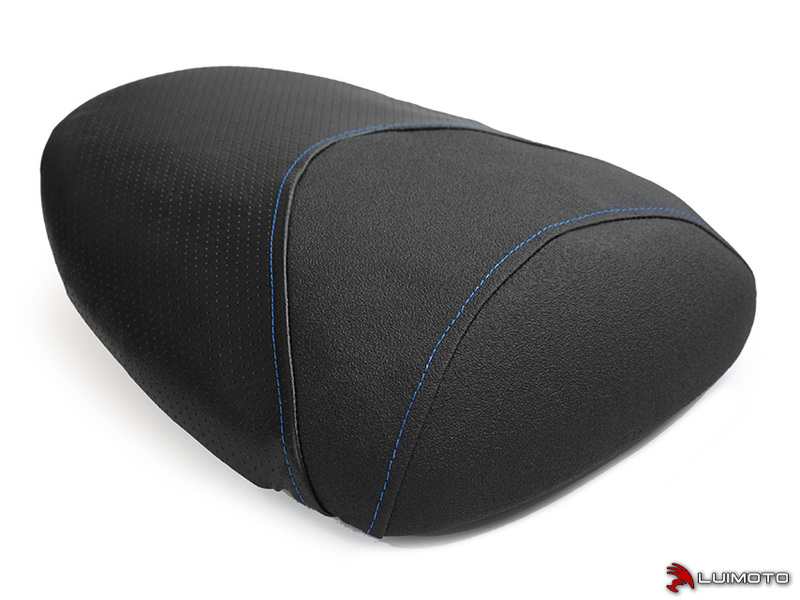 Maximize the style of your SV650 with a Styleline seat cover! 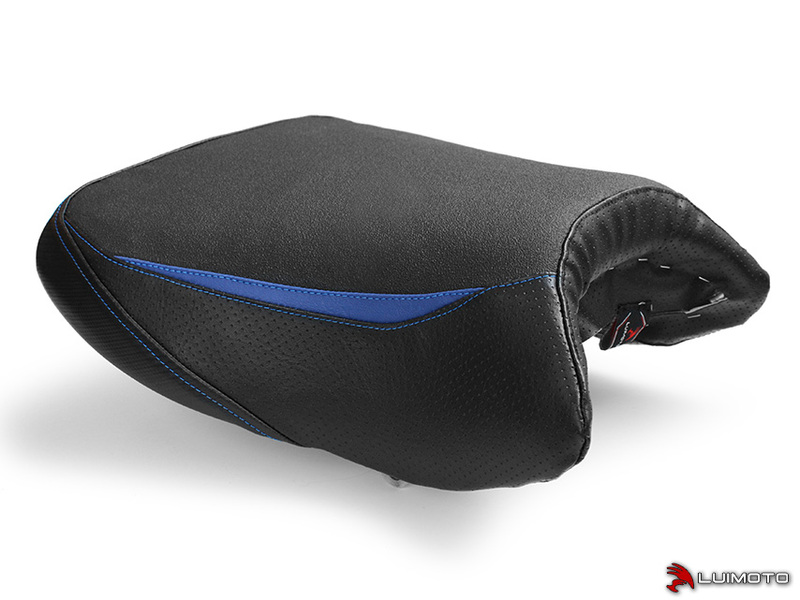 Featuring a Tec-grip riding surface, contrast stitching, and a sleek design to compliment your motorcycle. Stand out with the finishing touch of Luimoto!